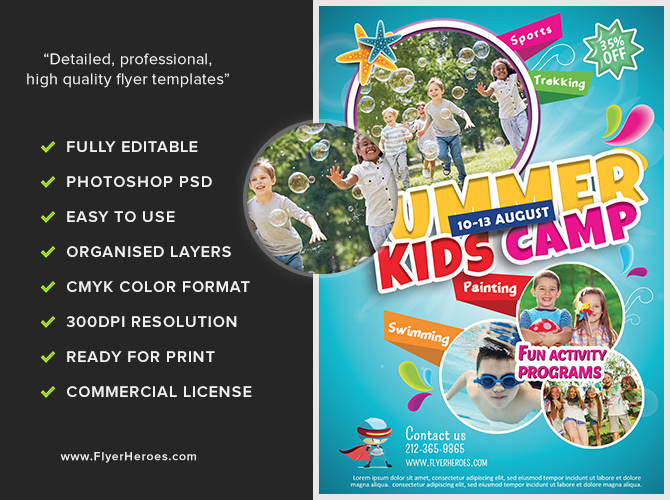 It’s summer camp time! 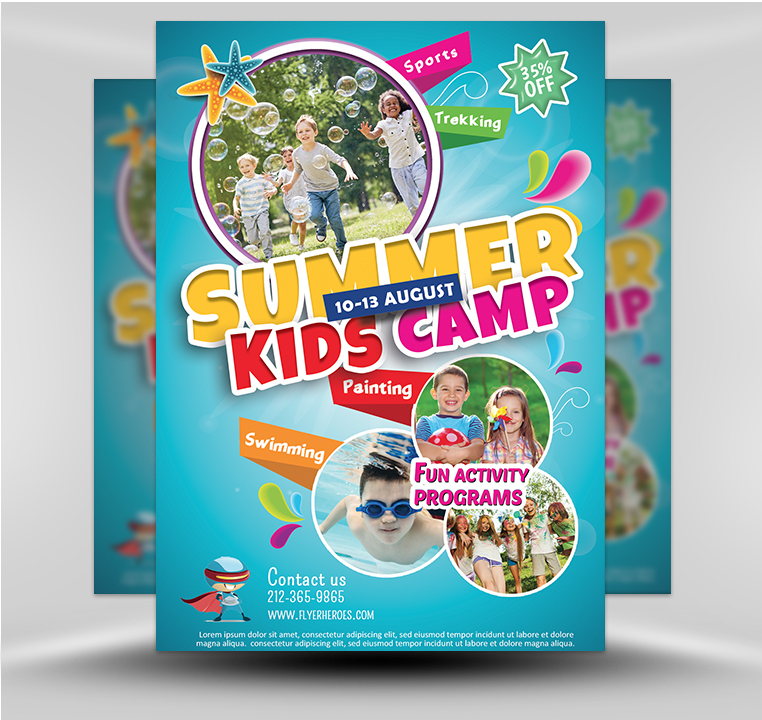 Use this striking summer camp flyer as your main marketing media or as a supplement to your present summer camp promotional campaign. 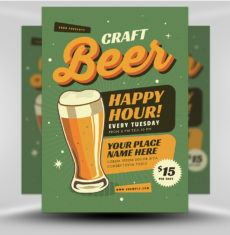 Either way, you’ll have an effective marketing tool that’s easy to use and distribute. 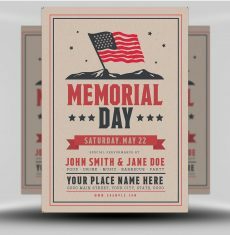 Once you’ve customized the photographs and text, you’re ready to spread the word in a focused, targeted manner that ensures success. 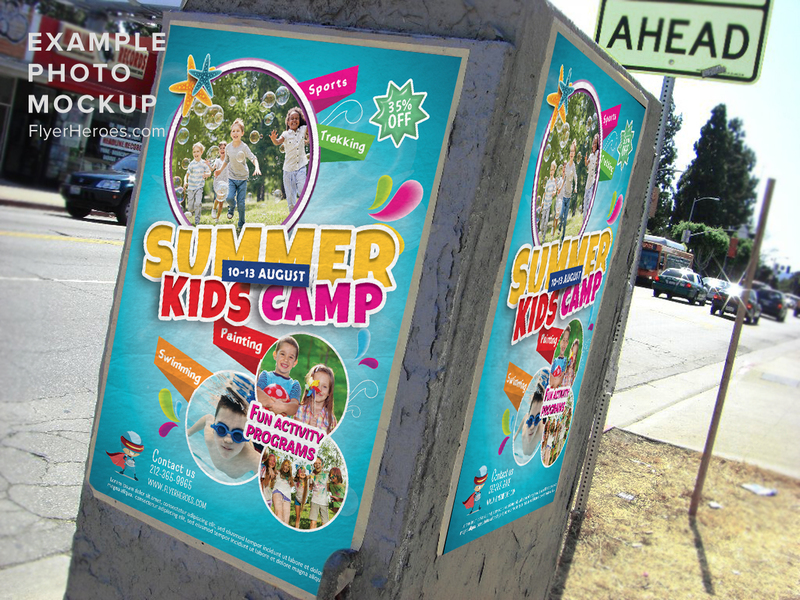 Hand out tennis balls (with your camp’s name on them) and summer camp flyers in front of schools, community centers, parks, and school supply stores. 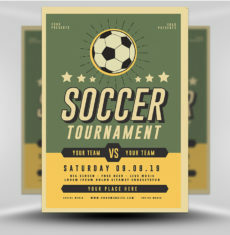 Dress up a staff member as a sports coach and have him or her distribute your summer camp flyers at kids’ sporting events during the month before school ends for the summer. 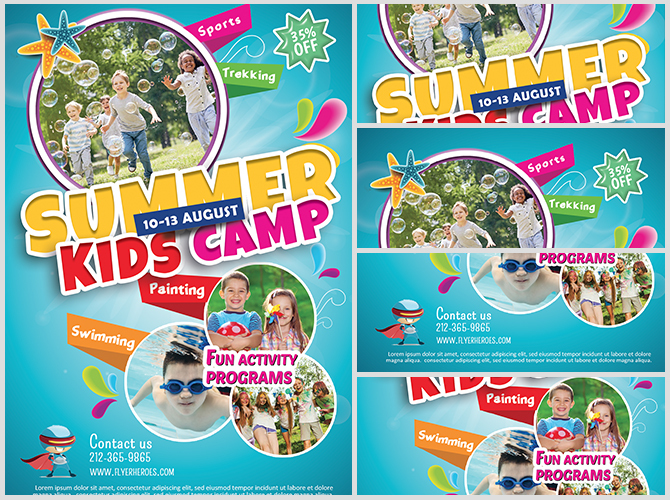 Post a digital version of the summer camp flyer across all of your social media platforms. 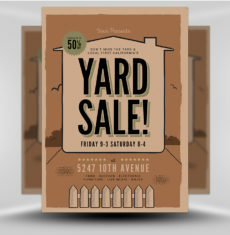 Place the flyer on car windshields in busy commercial and residential parking areas. 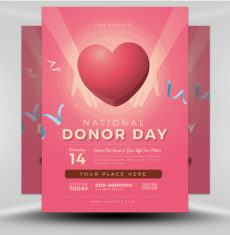 Post the flyer on the bulletin board of your local library, craft club, or Chamber of Commerce. 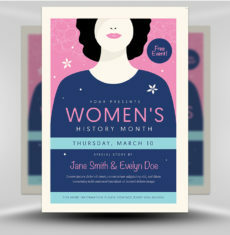 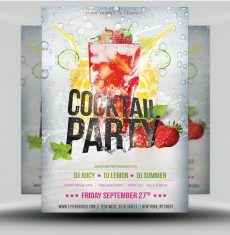 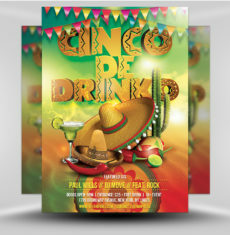 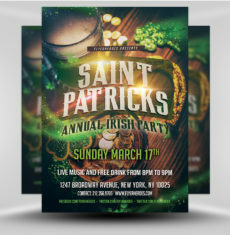 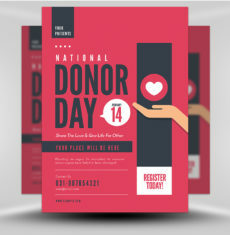 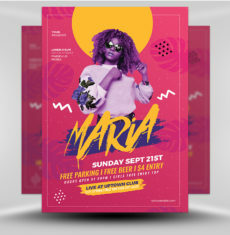 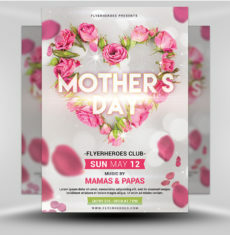 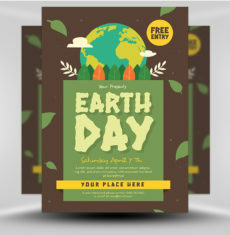 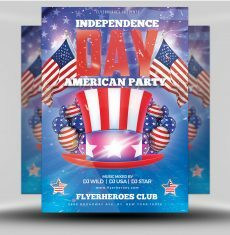 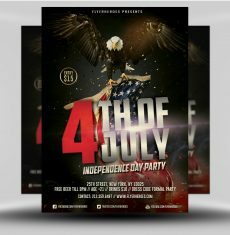 Use the flyer’s digital image to create an eye-catching postcard invitation to hand or mail out.